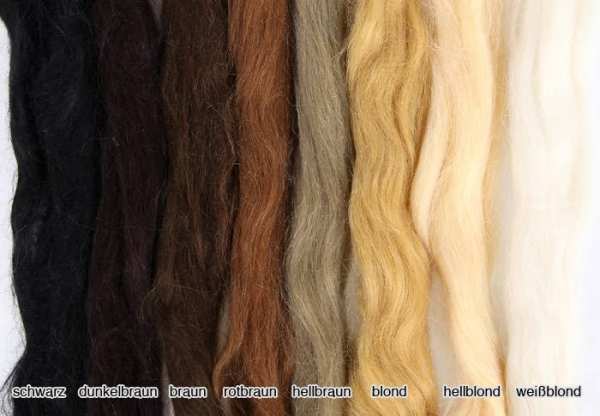 Angora-Mohair hair, single hair 5-7 inch (12-17cms), rooting hair, 30g. Related links to "Mohair, straight"
very nice. looks so great on my baby. looks very real on my baby. soft ! Customer evaluation for "Mohair, straight"